Vicky Skinner holds a literature degree from the University of Texas at Dallas. She lives in Garland, Texas, with her husband and two dogs. 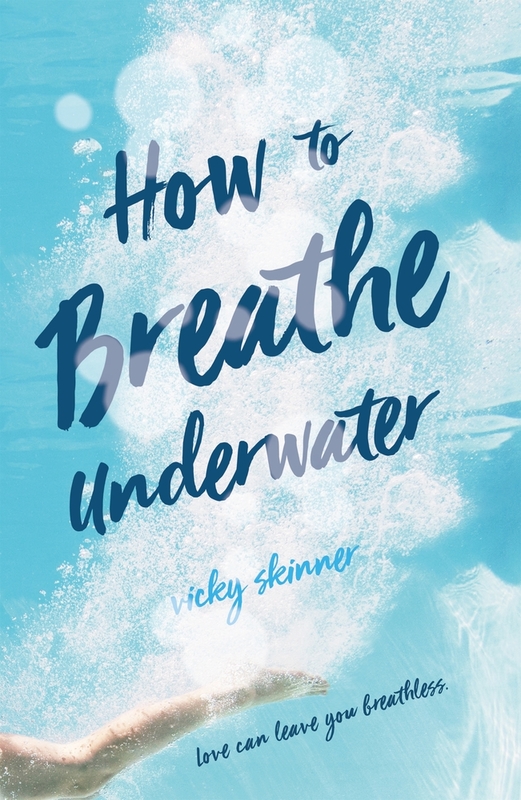 Vicky is the author of How to Breathe Underwater.